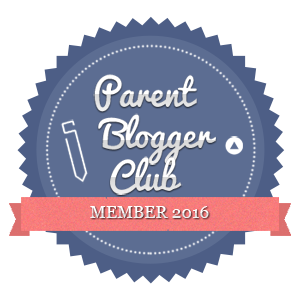 We recently went on our first family trip to Park Resorts in Eyemouth. We picked up a bargain four night caravan break with the Sun Holidays. After some initial problems getting the holiday booked and being over charged we finally got everything sorted and went on our trip last week. We drove up to Eyemouth, which took us and our exceedingly overloaded car about an hour and a half. God help us if we go abroad with the Little Man, we’ll need to charter our own jet for the amount of things we took with us. 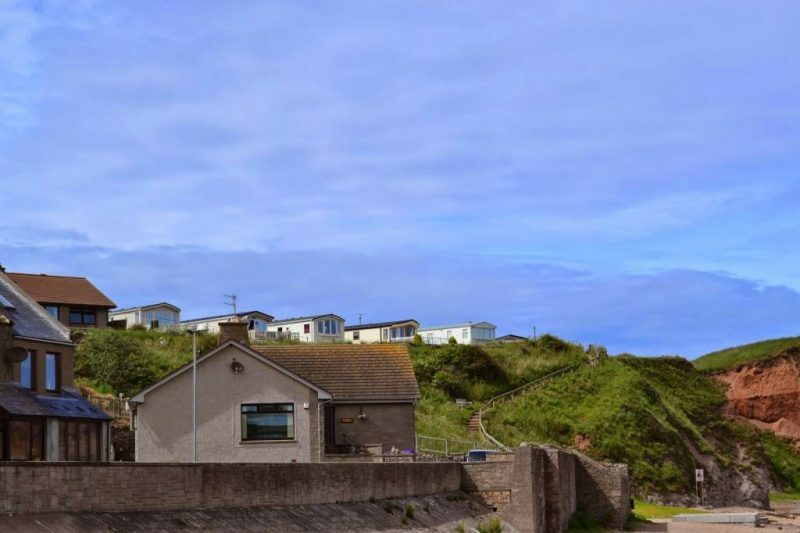 The holiday park is located next to a quiet fishing port, perched on a cliff overlooking the sea. The caravans on the front of the park have amazing views over the sea and sandy beach, and there’s a pleasant stepped walk down to the beach from the edge of the site.We arrived at the park quite late in the day (7.15pm) as The Little Man had, had his swimming lesson. 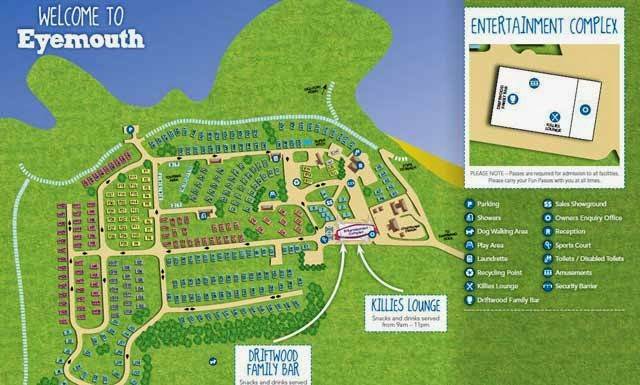 We rang the park during the day and were advised that a late check in was no problem and our caravan key and map would be left with the security guard. We collected the key without any problems and were given a map and directions to our caravan. We were in caravan E22 which is pretty much directly in the centre of the park. I was a little wary of what to expect, I’ve stayed in many caravans on many different sites with massively varying experiences. 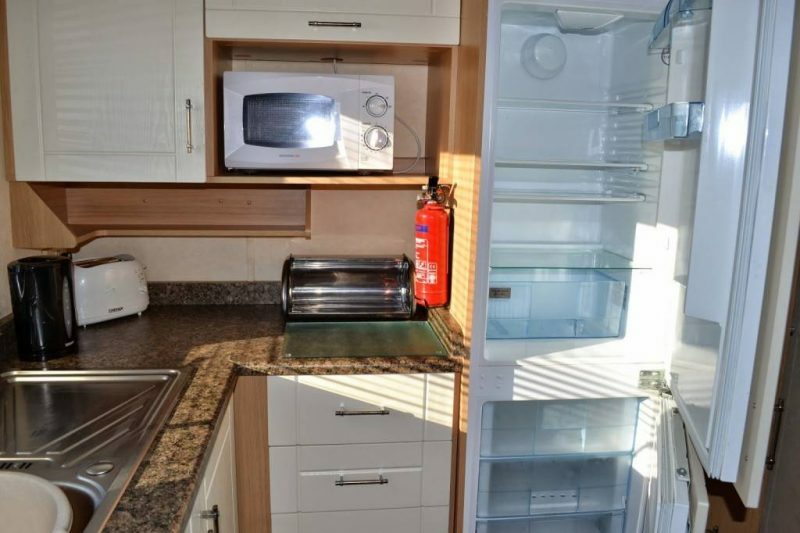 It turns out I had nothing to worry about and I was very pleasantly surprised by the caravan we’d been allocated. It had a good sized living room/dining room and a really nice kitchen. The fridge freezer was bigger than ours at home! I was surprised to find a microwave and various other bits and pieces I didn’t expect to find, such as a cheese grater and some scissors. The sink was the perfect size for a ‘caravan bath’ too! 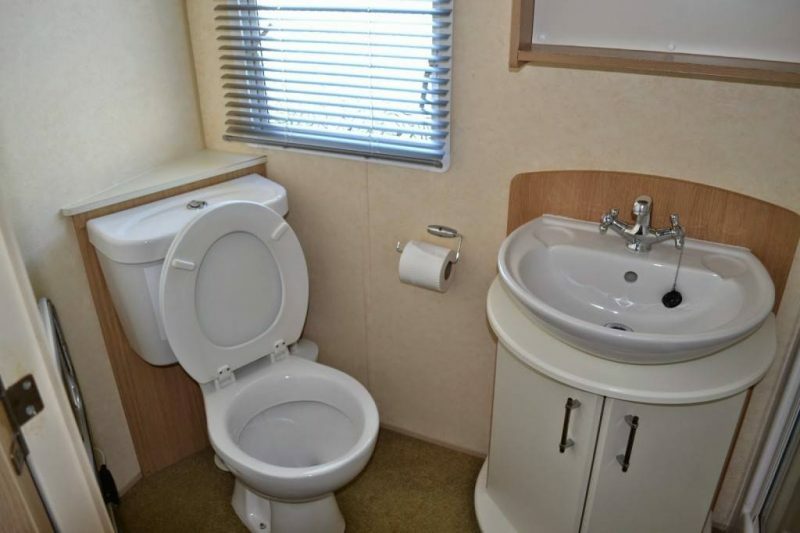 Our caravan had two toilets! I’ve never stayed in one with a separate toilet before! It was perfect to banish hubby too so I wasn’t hurried out of the shower. The shower was a double one and much more spacious than any other caravan I’ve stayed in. The whole bathroom had plenty of space without having a shower and feeling like you were sat on the toilet and there was even a heated towel rail. The caravan was able to bed 8 people. 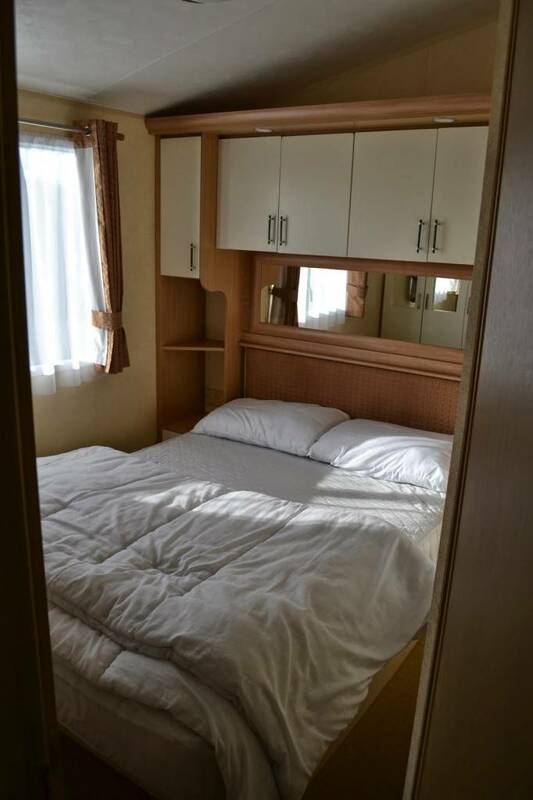 There was a spacious double, two twin rooms and a pull out double bed in the living room. We had to sleep in the living room with the Little Man has his travel cot wouldn’t fit anywhere else, so I’m not sure how comfortable the the beds were. There were plenty of quilts and pillows which was nice to see. I’d have had more boot space in the car had I known this, as I took our quilt and pillows from home! There was plenty of storage space, including hanging wardrobes and loads of shelves and cupboards in the living room, kitchen and dining room area. There was plenty of space round the caravan to sit on the grass. The sun was hot during our so we made a little make shift tent to keep the Little Man out of the hot rays. The park itself is quite small and while we were there, very quiet. 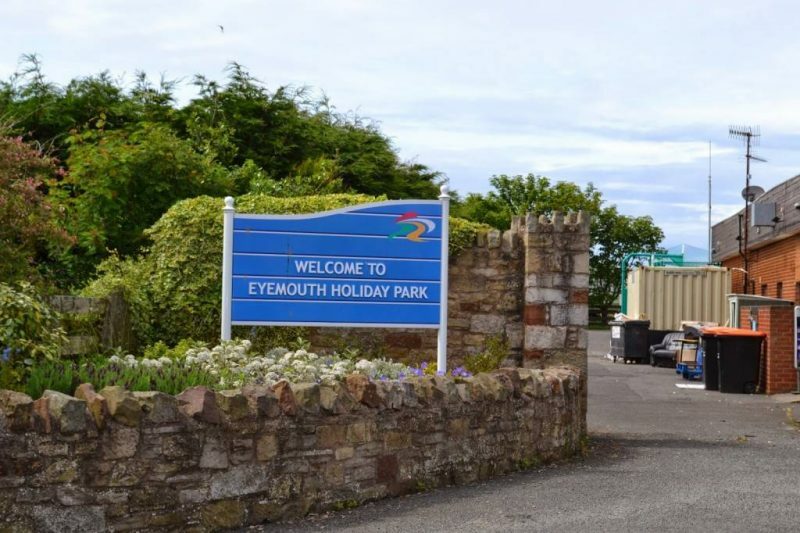 If you’re looking for a lively park, bursting with facilities then Eyemouth probably isn’t for you. The site doesn’t even have a shop which I found a little surprising and quite disappointing. There didn’t seem to be a lot of guests on site during our Monday to Friday visit though I imagine it gets much busier during the school holidays or on a weekend. There are two bars on the site, both serving food. There was only one open while we were there and when we popped in for tea one night there was only us and two other couples there. The food was reasonably price :- costing £23 for a starter to share and two main courses with one round of drinks. The food was a little like something you’d get in a Brewers Fayre or Weatherspoons pub. It was tasty enough but not home made and not very exciting. There’s a swimming pool close to the site, but it isn’t on the actual site itself. It’s at the bottom of a steep bank. You can use the pool for free, but it’s actually a leisure centre pool so don’t expect slides and games. We visited once while we were there and there was only us in the pool. The pool was clean and warm enough for a baby which was all we needed. The site is right next to the beach, which was really clean and quiet. 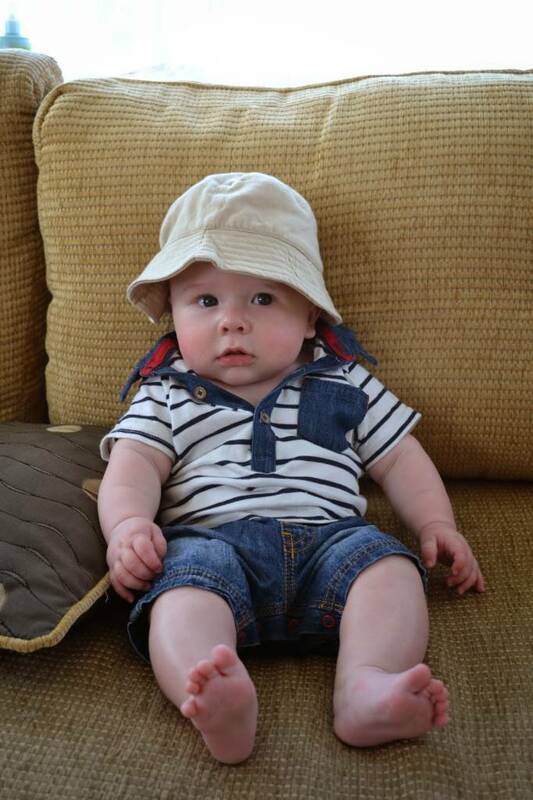 The Little Man had his first visit to the beach while we were there and thoroughly enjoy the sand. The site itself was tidy and well kept, we saw grass cutters driving round the site every day we were there. The only bit that wasn’t so nice was the amount of rubbish at the rear of the entertainment block. There was old sofas and broken beds piled up, although it didn’t affect us at all, it didn’t look very nice. Overall I was pretty impressed. Eyemouth is a pretty little town and it was perfect for our first family trip. It wasn’t too far to travel, the weather was beautiful and the area was quite picturesque. I was very impressed by the quality of the accommodation and would definitely stay again, but I think it’s probably something more suited for young children or for couples without children as I think it would be quite difficult to keep older children occupied on the site. 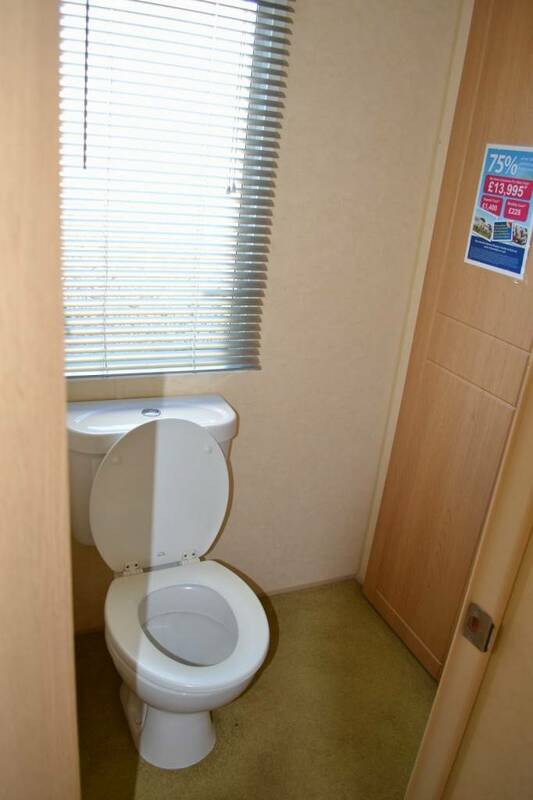 That looks a great place to visit….The caravan is so spacious…. Great write up hun. Looks like you had a great 'van, well worth it!!! 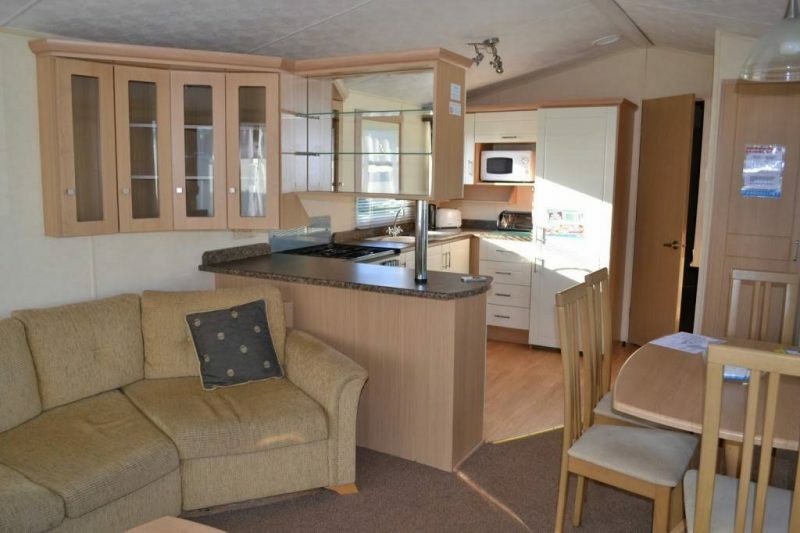 We have stayed in these holiday caravan parks before and they are lush – especially loving the kitchens! 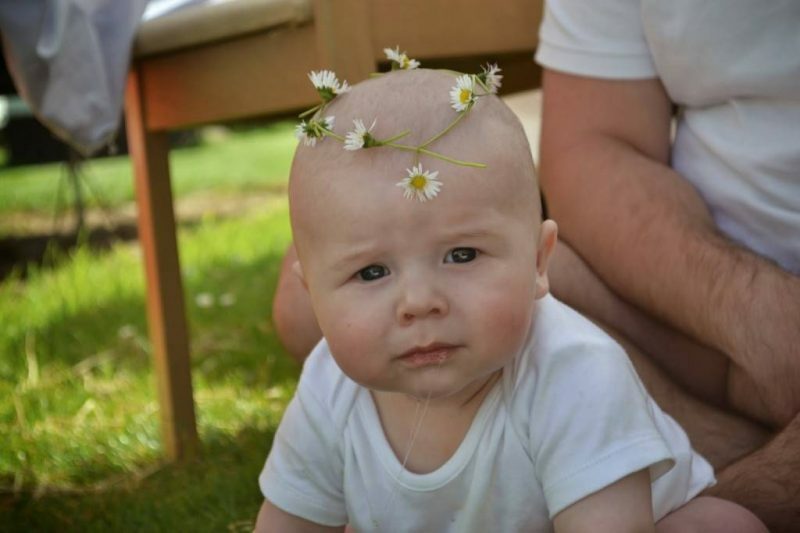 Your little one is so cute too! 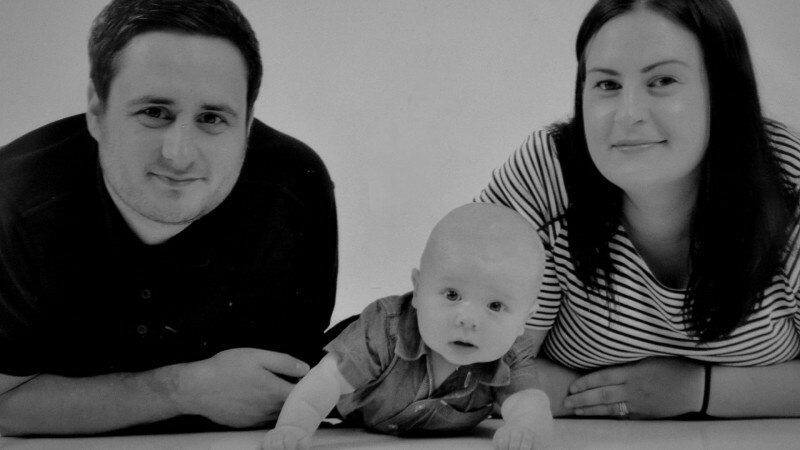 First I just wanted to say how cute is that photo of your little boy getting a wash 🙂 I'm shocked no shop on site as I thought that's were they make most money. 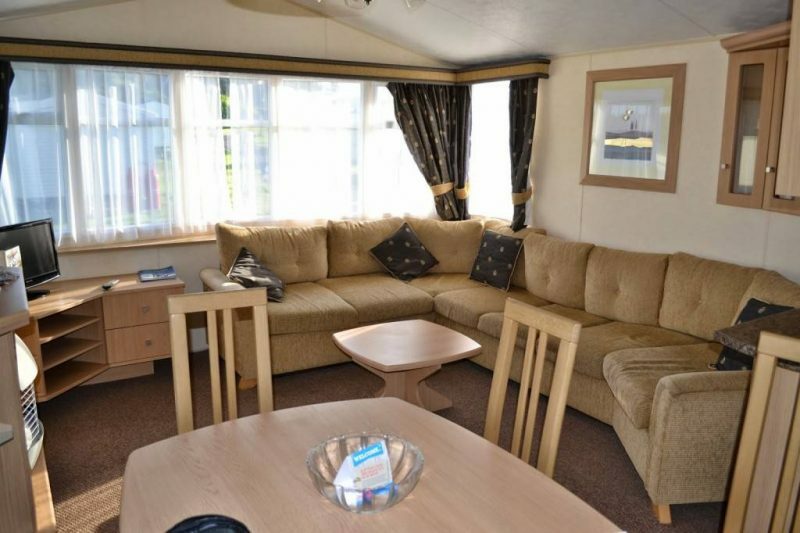 Caravan looks lovely though.